Emanuel Church - Loganville, PA - HOW DOES PALM SUNDAY FIT INTO THE EASTER PICTURE??? HOW DOES PALM SUNDAY FIT INTO THE EASTER PICTURE??? 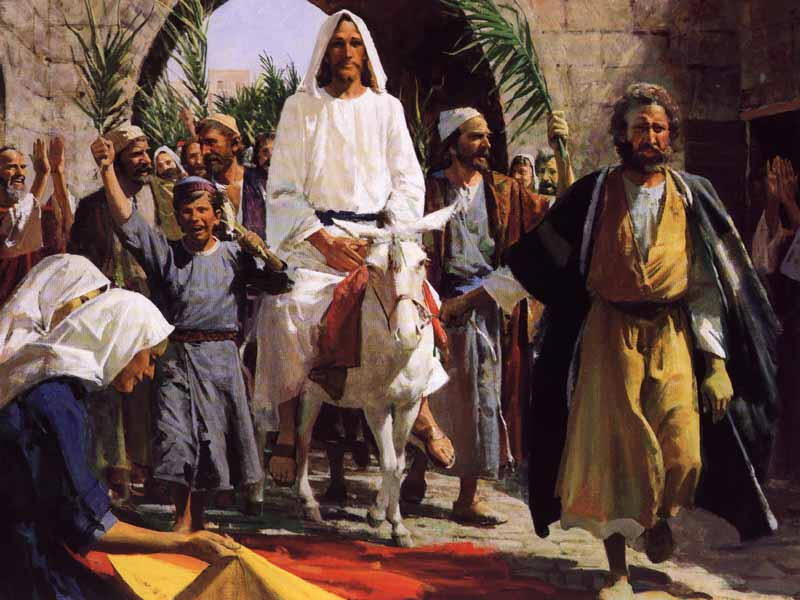 Home » News » Site News » HOW DOES PALM SUNDAY FIT INTO THE EASTER PICTURE??? This post has been viewed 11 times. HOW DOES PALM SUNDAY FIT INTO THE EASTER PICTURE? In the name of Jesus Christ you are forgiven. Discussion: HOW DOES PALM SUNDAY FIT INTO THE EASTER PICTURE?? ?